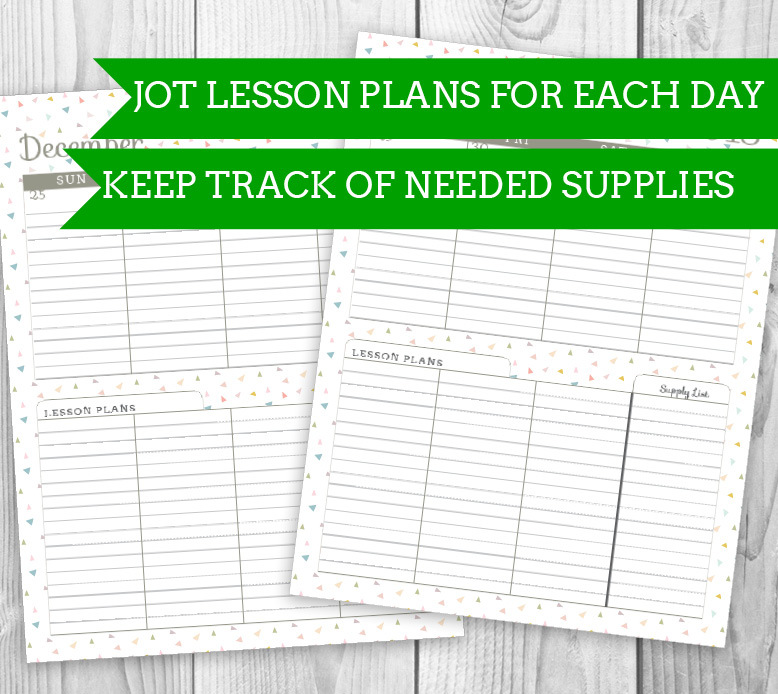 For educators, sometimes the daily agenda is dictated by the daily lesson plan. 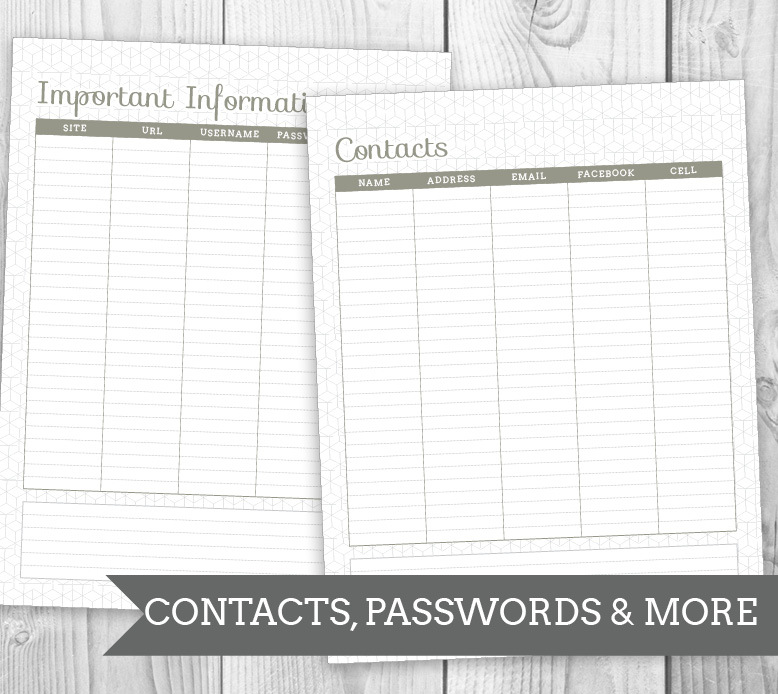 This Planner with Lesson Planning combines them both in one easy to use every day companion. 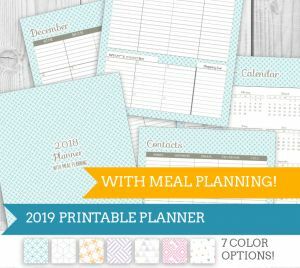 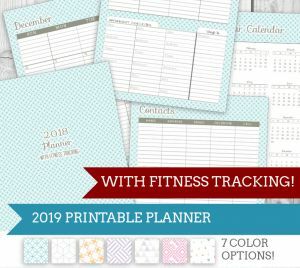 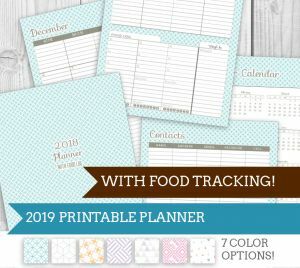 In addition to month views, each week view has plenty of space for personal agenda items, with dedicated space to track lessons and needed supplies. 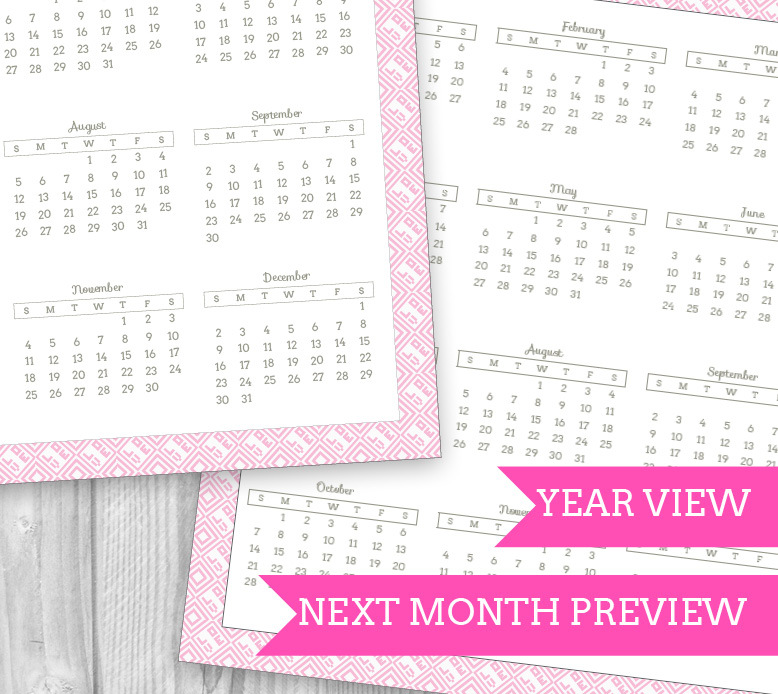 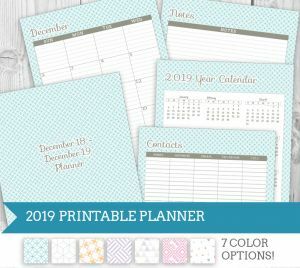 Two Page per week views from Jan – Dec ’19, with ample space to plan weekly lessons. 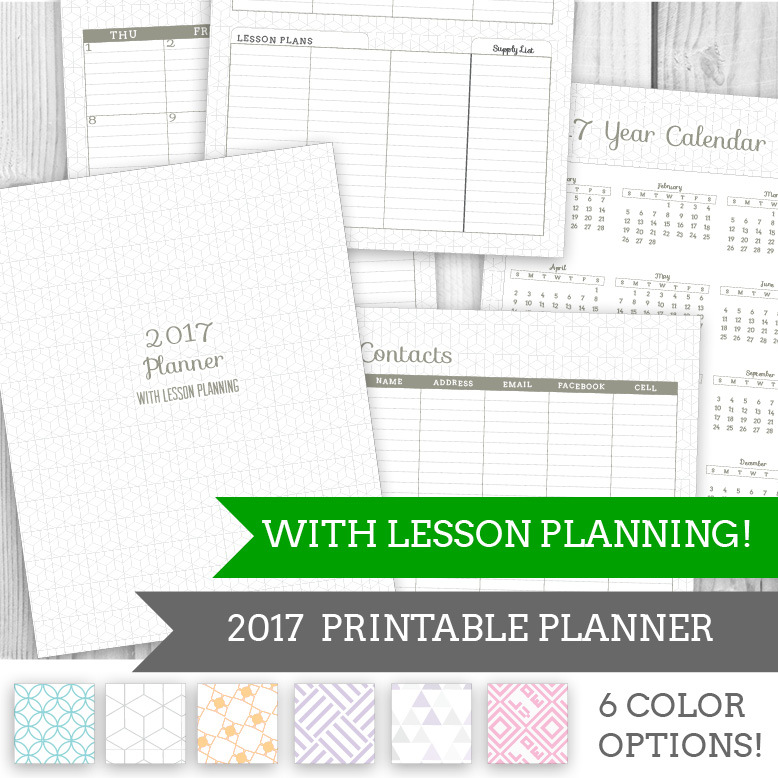 Spacious weekly view with dedicated areas to plan lessons and track needed supplies.